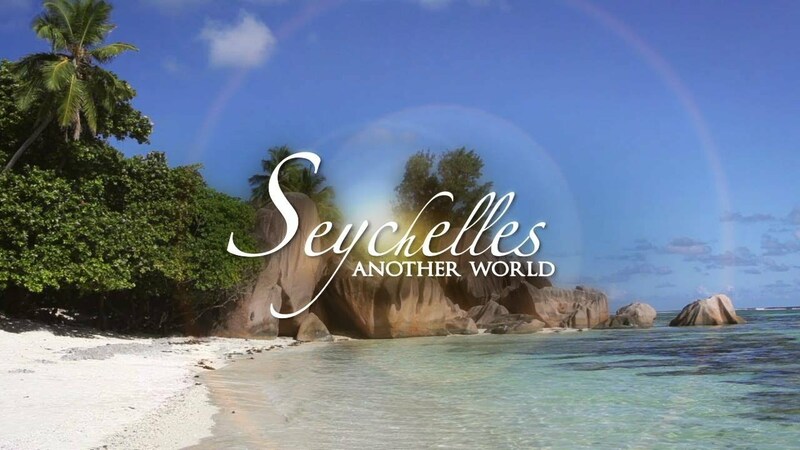 Ethiopian Prime Minister, Mr Haile Mariam Desalegn, has invited business interests in Seychelles to invest in Ethiopia, particularly in that country’s tourism industry given Seychelles’ wealth of know-how in that field. The Ethiopian premier expressed this wish during a bilateral meeting with Seychelles President, Mr Danny Faure, who was in Ethiopia to attend the 28th Ordinary Summit of the Africa Union, his first since acceding to the presidency in October last year. During the bilateral, which was also attended on the Seychelles side by Foreign Secretary Marie-Louise Potter and Ambassador Joseph Nourrice, the Ethiopian Prime minister agreed for a cooperation agreement to be signed between his country and Seychelles while the two heads of Government also spoke about the need to extend cooperation to areas like the fight against terrorism, reform of the African Union and climate change, with a view of working out common positions in international fora. The setting up of a Joint Ministerial Commission will be the key driver of the cooperation between Seychelles and the landlocked country of the Horn of Africa. Speaking to the local media after his meeting with the Prime Minister at State House, President Faure said that bilateral relations between the two countries will fly to greater heights. Seychelles has good connectivity to Ethiopia through the latter’s national carrier which has five weekly flights between Victoria and Addis Ababa. The Ethiopian airline is also the main vector of trade between the two countries.